Home Products All Weis’ Sorbets are Vegan! 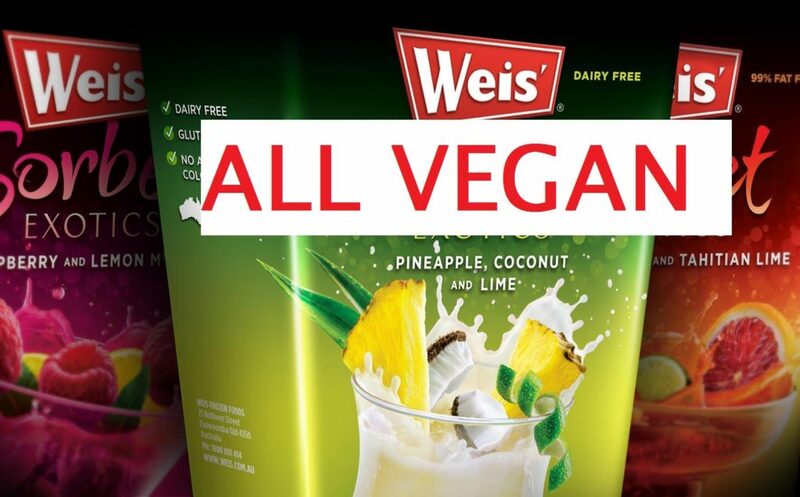 All Weis’ Sorbets are Vegan! These sorbets are cool and refreshing. Sometimes on sale and can be found in most supermarkets and so many flavours to choose from.